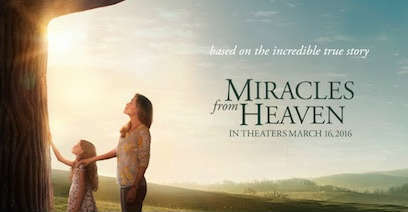 Miracles From Heaven debuted in theaters to strong reviews and expected box-office performance. Early receipts estimate that the inspirational movie from TriStar made approximately $15 million in 3,047 theaters, reaching No. 3 at the domestic box office. Miracles From Heaven was not the only faith-based film in theaters this weekend. Risen made $1.1 million and ranked No. 12 in its fifth week of release. The Young Messiah fell to No. 13 in its second week, grossing $1 million. A new study from Juniper Research has found the annual transaction value of online, mobile and contactless payments will reach $3.6 trillion this year. This total is up from $3 trillion in 2015, resulting in a 20 percent increase. The new study, “Digital Payment Strategies: Online, Mobile & Contactless 2016-2020,” argues that the recent surge in contactless payments would continue, fueled by further scaling up of infrastructure rollout and increased card payment limits in key markets. The research also anticipates that while cards will account for 90 percent of contactless payments over the next five years, the deployment of NFC (Near Field Communications) payments by high-profile players such as Apple and Samsung would increase consumer awareness and usage of smartphones to fulfill transactions. Outreach magazine honored six IVP titles as part of the 13th annual Outreach Resources of the Year. Two books received Outreach Resource of the Year in different categories, while four other books were chosen as “also recommended” titles. Living Forward by Michael Hyatt and Daniel Harkavy has achieved wide recognition and acclaim since its March 1 release, including top 10 status on three national best-seller lists. The Baker Books title from Baker Publishing Group achieved the No. 2 ranking on the Publishers Weekly Hardcover Nonfiction list, No. 6 on the USA Today list and No. 3 on the Wall Street Journal Nonfiction Combined list. 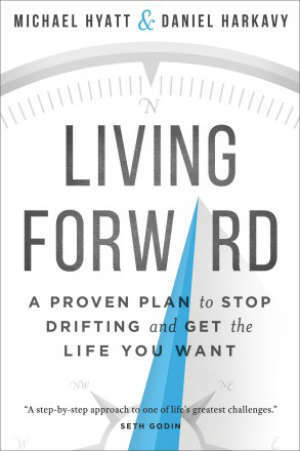 In Living Forward: A Proven Plan to Stop Drifting and Get the Life You Want, Hyatt and Harkavy show readers how to draft a Life Plan, a road map to living the life they truly desire. Hyatt is the former chairman and CEO of Thomas Nelson Publishers. Harkavy has been coaching business leaders for more than 25 years. 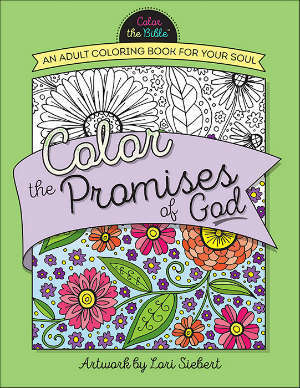 Harvest House Publishers announced Friday that its new coloring book line has more than 500,000 copies in print. Harvest House also has a total of 13 titles scheduled to be in print by the end of 2016, with several more slated for early 2017. The publisher's commitment to deliver unique content to enrich personal and spiritual lives led to the creation of the "Color the Bible" series. These books aim to provide a time of personal renewal and encouragement, while improving concentration and unlocking creativity. Each illustration within the coloring books, including Color the Psalms, Color the Proverbs, Color the Promises of God and Color the Names of God, incorporates scripture for meditation. B&H Kids is promoting the fall release of Bibleman: The Animated Adventures by revealing an all-new logo, initial character images and the first products in the series. The reboot was announced last summer at ComicCon. Ultimately, B&H plans to release multiple products, including DVDs, books, building block sets, mini-figures and Bibleman’s sword. The first wave of products will be published Oct. 15, and in late summer, the new website, bibleman.com, will re-launch with previews of the animated series. Americans anticipate spending more than ever on Easter this year. Spending for the holiday is expected to reach $17.3 billion, according to the National Retail Federation (NRF)’s annual Easter Spending Survey, conducted by Prosper Insights and Analytics. Those celebrating plan to spend an average of $146 per person, according to the survey. That’s the highest level in the 13 years the survey has been conducted and up significantly over last year’s $140.62 per person and $16.4 billion total. 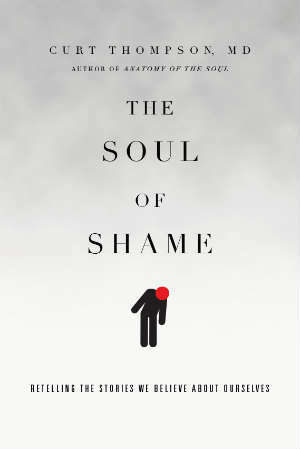 The Evangelical Christian Publishers Association will honor Bob Fryling with the ECPA Chairperson’s Award. The award will be presented May 3 at the ECPA Leadership Summit in Nashville in recognition of Fryling's publishing leadership at InterVarsity Press (IVP) and his commitment to global student evangelism. 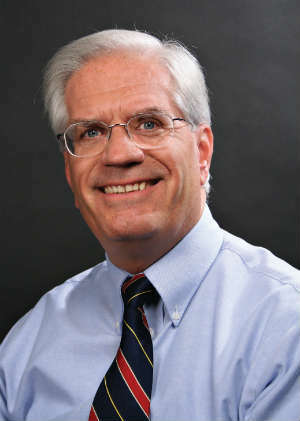 Fryling is the publisher at IVP and has been involved with both InterVarsity Christian Fellowship and InterVarsity Press for 48 years. Under his leadership, IVP has consistently appeared on the list of “Best Christian Workplaces” and has brought diversity to its workplace and diverse voices to the marketplace.